What do you clean? Let’s make it green! 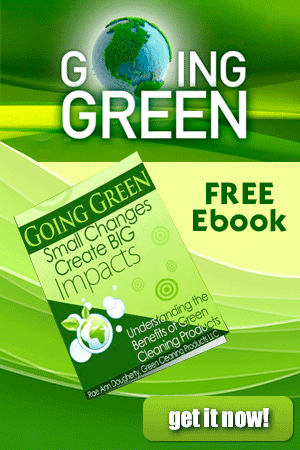 There are many reasons to use green cleaning products. 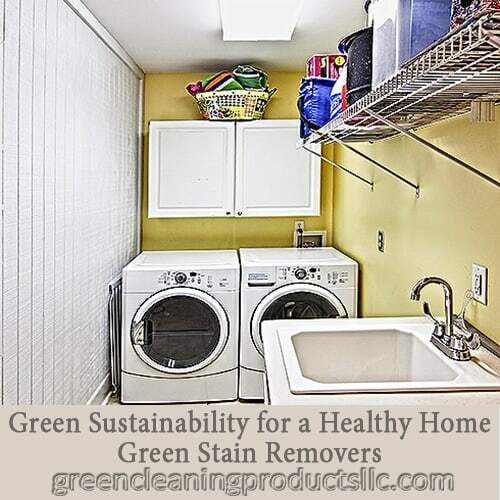 Green sustainability is important for a healthy home, especially in our laundry room. Living creates laundry. There are many ways to ensure your practices emulate green sustainability in the laundry room. Every week we find our clothes have new drips, drops, smudges, and smears from food, drinks, ink, dirt, grease, and our body. These create the stain of the day. In treating these stains it is important to understand that since skin is the largest organ in our body we must be cautious about what we put on it. Studies show it is a very short time from when a chemical on our skin gets into our bloodstream! So what are stain removers are made of? Nasty chemicals that are concentrated for the purposes of treating the stain. Unfortunately some of the more popular stain removers (e.g., Shout, Spray’n Wash, Mr. Clean, K2R Spot Lifter) are made of common petrochemical based chemicals that cannot be considered one of the green cleaning products, including isopropyl, perchloroethylene, trichloroethylene, acetone, naphtha, terpene, and other petroleum distillates. You will also find ammonium hydroxide, sodium hydrosulfide, hydrofluoric acid, acetic acid, oxalic acid is used. Oftentimes these are not listed on the label because that is not a requirement. That said, however, if there label recommends washing your hands after use, that is a strong hint that nasty chemicals are in use! If you are concerned about green sustainability in maintaining your healthy home seek products that are not harmful to you and your family. 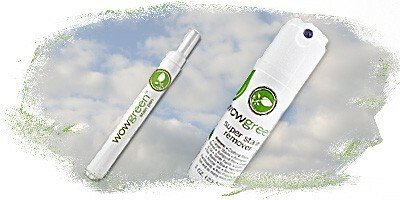 These green cleaning products will help you avoid the stain(s) becoming a permanent blemish on your wardrobe! 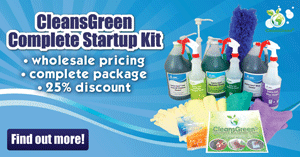 Green Cleaning Products carries two stain removers that are plant based and not harmful. They work like wonders! The Stain Pen looks and feels like a magic marker, but the liquid is a concentrated enzyme solution with plant based surfactants that is designed for those food stains. In real time, press the felt tip to release the concentrated solution and apply to the stain. Let dry. Like magic the stain will disappear. In a few cases the enzymatic solution will dry with a light brown tint. No worries, it washes out in the next load of laundry. It is wonderful to carry in your pocket for when you have that accident in the office, a restaurant, or wherever. Good Stuff!!! I was able to get a lingering pen mark out and that was even after I washed and dried the shirt with the Super Stain Remover. Thanks for offering it! 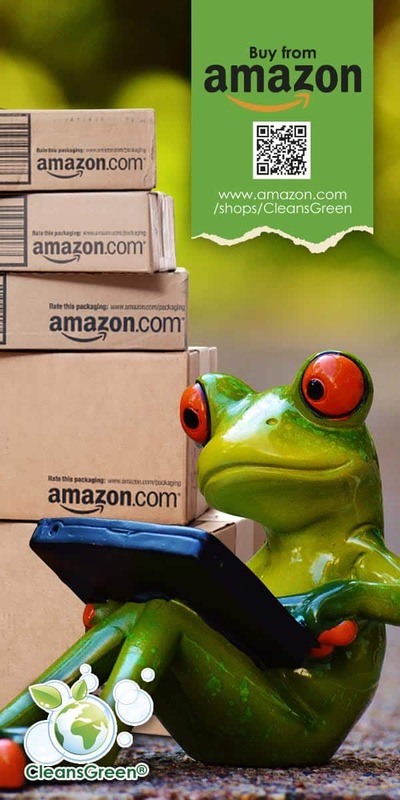 I prefer to use green cleaning products at home. I gave the Super Stain Remover a test on our usual laundry stains. It worked really well on fresh stains of oil and food. Thanks!